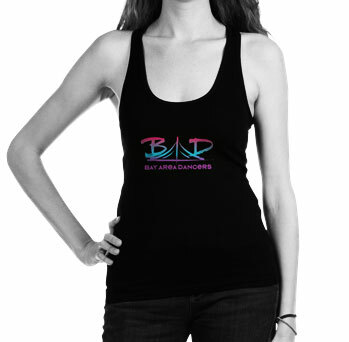 Creating a network of trained dancers who want to have fun while performing together! 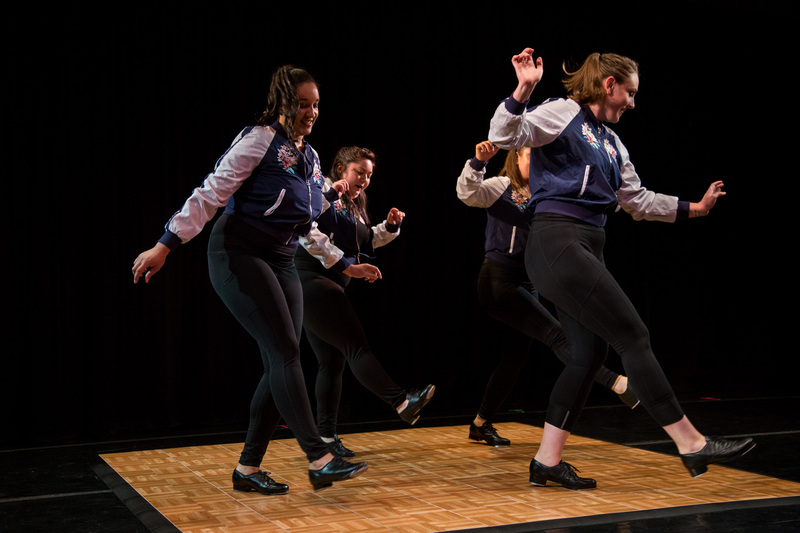 Bay Area Dancers is a fun, new dance company encompassing a variety of dance styles for the working professional who still wants to perform! 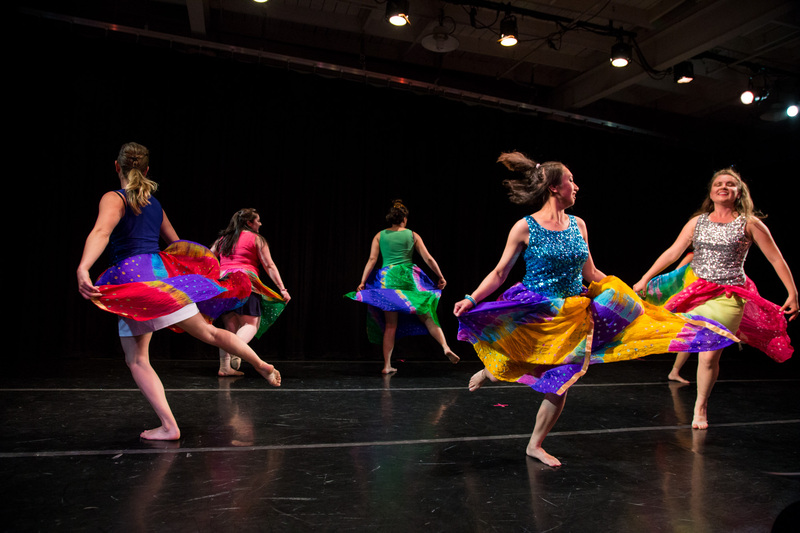 We welcome advanced-level dancers who have a passion for the stage. Bay Area Dancers Dance Showcase! Our 2018 showcase was a sold-out success! 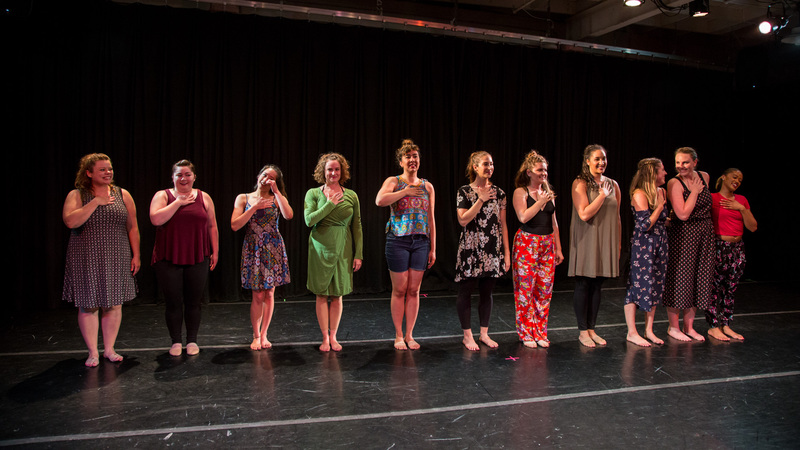 Company members showcased their diverse dance styles, providing an eclectic performance for an amazing crowd! 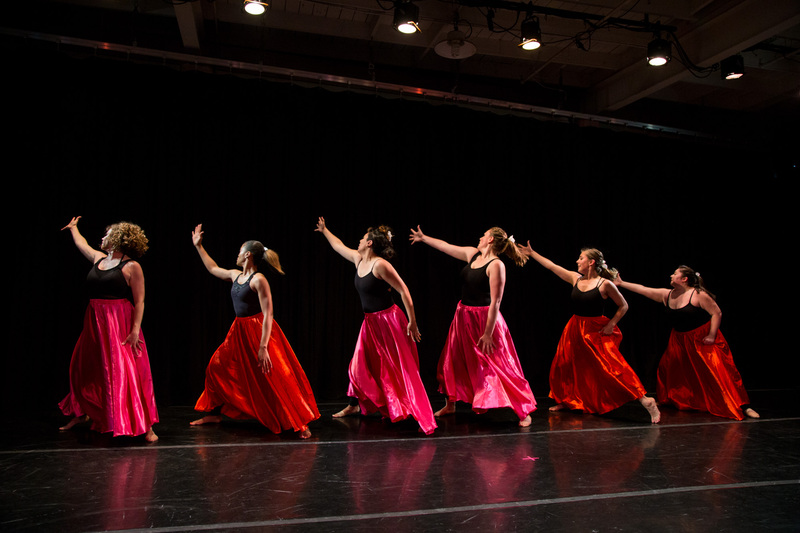 View all of our dance schedules, workshops, and sponsored dance classes. Questions? Reach out to us! We’re happy to talk about how BAD works and how you can join! Learn about Bay Area Dancers, our choreographers, payments, and how everything got started!